Internet.org was announced globally in August, 2013 and it arrived in India in February 2015. The initiative aims to provide free internet services on the Reliance network in the states of Tamil Nadu, Maharashtra, Andhra Pradesh, Gujarat, Kerala and Telangana. The users would have free data access to more than three dozen services. The idea of thousands and millions being included within the ambit of the virtual world sounds brilliant and one everyone is up for. But before that, those endorsing this initiative need to understand all that it entails. Internet.org refers to a collaboration between Facebook and six other companies, namely, Samsung, Qualcomm, Nokia, Ericsson, MediaTek and Opera Software. The aim of this collaboration is to bring easily accessible internet to developing countries, especially in remote rural areas. However since it includes only selected services and online operators, it is seen not only as a direct threat to net neutrality but also as rampant publicizing of Facebook. It would be a single company, or a small group of them, which would decide what services are made available and which ones are excluded, a right earlier extended only to the user of the internet, not the service providers. This controversy surfaced during Prime Minister Narendra Modi’s trip to Silicon Valley to promote Digital India. When Mark Zuckerberg changed his display picture on Facebook to one with an overlay of the Indian flag, the Prime Minister followed suit and did the same with his display picture. 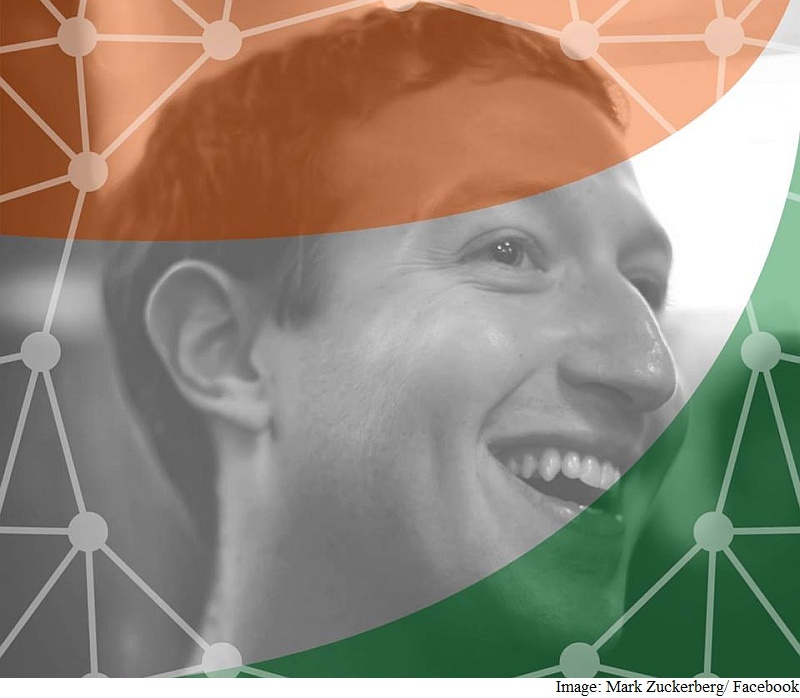 Facebook also introduced a feature which allowed users everywhere to make the tri-colour part of their display pictures. Post this, people, as we know them to be, switched their profile pictures left and right and centre. 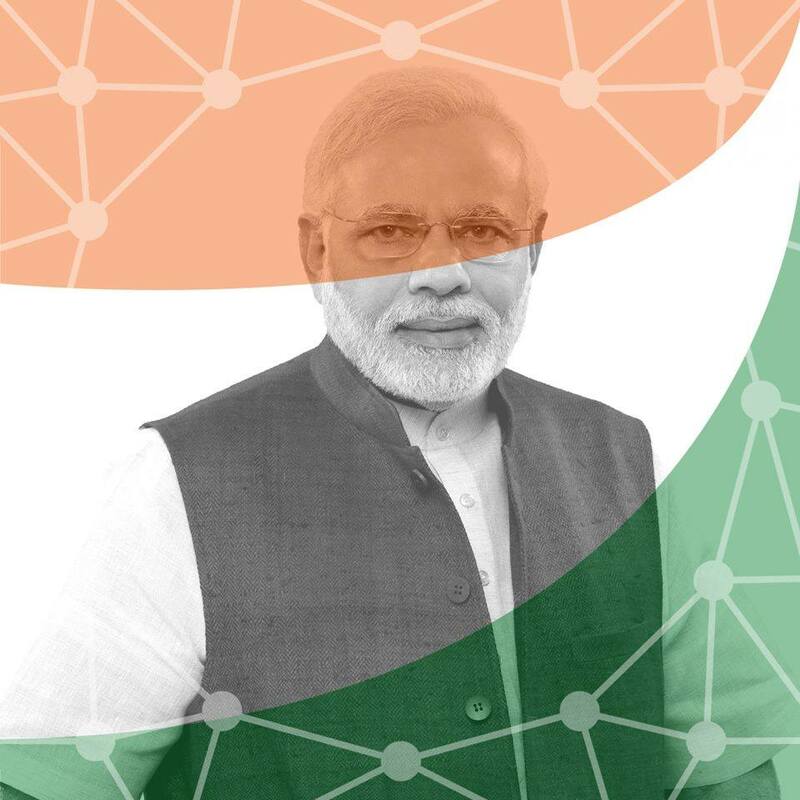 All of a sudden, we woke up to find unanimous, enthusiastic support for Digital India. Utopia, could it be? 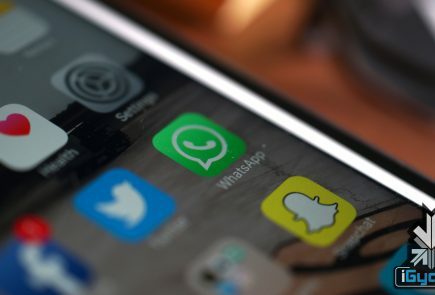 A lot of netizens took to social media platforms to express their dismay at the new feature, which was allegedly directly connected with Facebook’s Internet.org. It was assumed that these pictures had a source code which would automatically link them to Internet.org, inadvertently making them support the initiative. However, the confusion was soon cleared up -the tri-coloured display pictures had nothing to do with Internet.org and that was the end of this controversy. Free Basics: Free Basics is part of Internet.org and lets users access the services of the initiative by downloading an app. It became available in India last month and allowed users access to Facebook and Facebook messenger, Wikipedia, BBC News and health services, among others. The app was initially made available on Reliance Communications Network, Facebook’s partner in Internet.org. The app and the initiative has received flak from the word go for its alleged preferential treatment, and thereby being in direct contradiction with net neutrality. 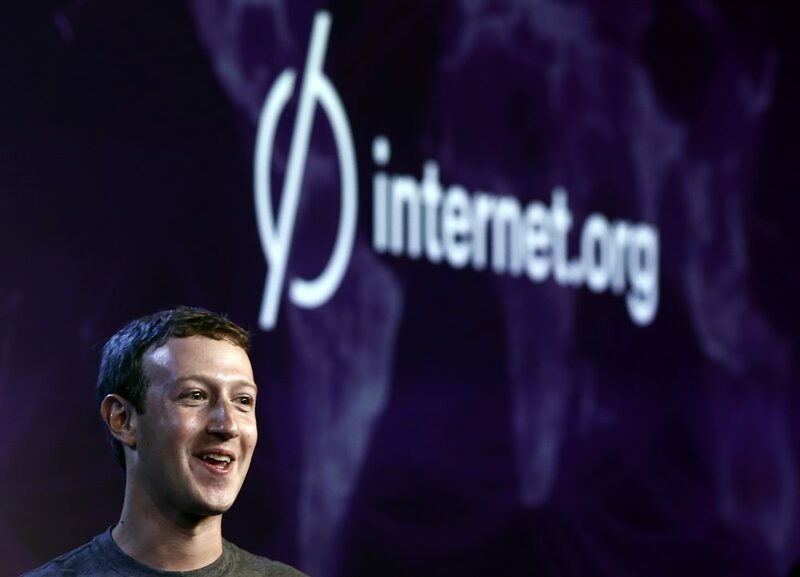 Mark Zuckerberg defended this, however, and said Free Basics provides not only internet services for free but plans to include more services and developers within its reach. 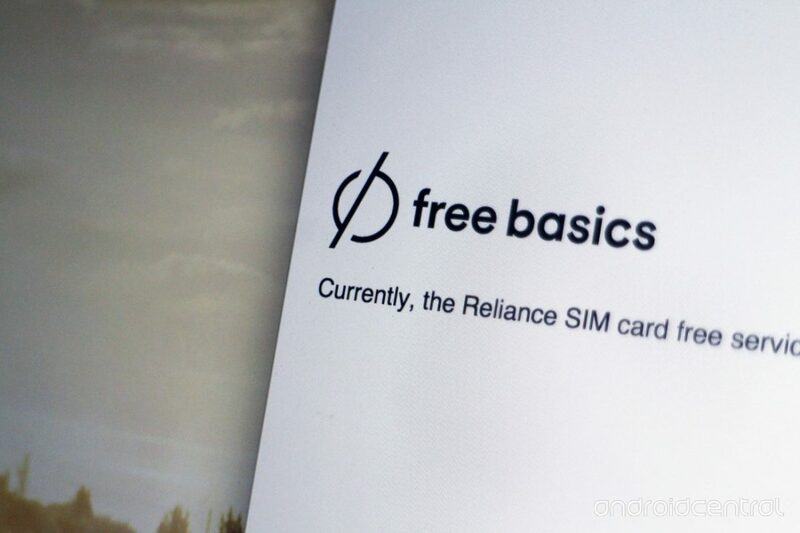 A little after its release in the country, Free Basics ran into turbulent waters. Reliance Communications had to withhold the service after it received a request from the Telecom Regulatory Authority of India (TRAI) to do so. “As directed by TRAI, the commercial launch of Freebasics has been kept in abeyance, till they consider all details and convey a specific approval,” said a Reliance representative. This was soon followed by a Facebook campaign -users were flooded with notifications of their Facebook contacts having ‘voiced their opinion’ on Free Basics. Clicking on the notification directs the user to a page which automates reply to TRAI in appeal in favour of the same. Users were also presented with this pre-filled form as they logged in which would be sent to TRAI in support of Free Basics. Though this feature was meant only for Indian users, it was sent to many American users as well. Facebook claims it was a mistake which has been corrected. The fate of Free Basics is uncertain until a verdict is passed post TRAI’s hearing on net neutrality next month. India is one of the 36 countries where Free Basics has been launched and is the second largest user of Facebook in the world. 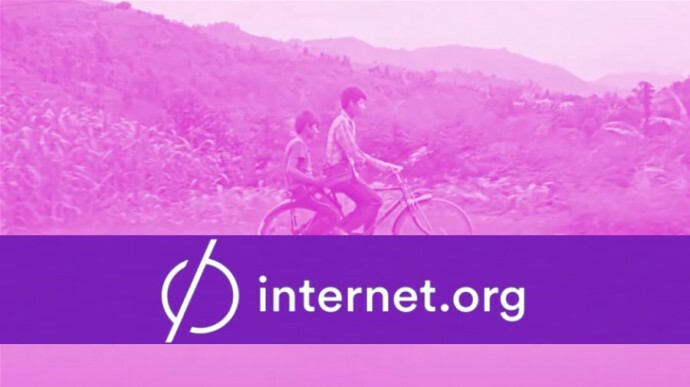 Free Basics and Internet.org are the Same but Not Many Remember it: Free Basics is an extension of Internet.org but quite a lot of seem to have forgotten that. There had been a lot of hue and cry only a couple of weeks ago over Internet.org and its ‘altruistic’ intentions behind the initiative. 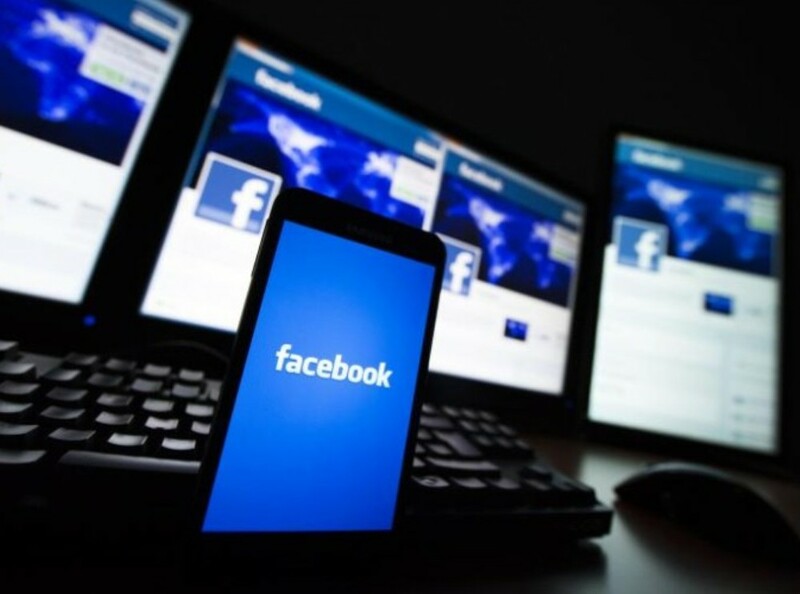 However, the clamour died down quiet magically as large number of people have stepped forward declaring their support for Free Basics on Facebook, without even realising it in many cases. Facebook notification windows have their hands full all over the country with updates about users voicing their opinions about Free Basics (read: declaring support for Internet.org, which they had opposed only a little while ago). Nothing would be better on the tech front than to have a country where internet is available in every household. But any policy that endangers net neutrality, and therefore, the freedom of expression, needs to be reconsidered. Equal internet is important for the virtual space, for future Facebooks and platforms like iGyaan itself. It enforces net neutrality and makes sure consumers don’t end up paying with every click online. However, concepts like ‘free internet’, what the Facebook-based app aims to provide under its Internet.org campaign, tends to complicate things, and endangers net neutrality. Have you signed your TRAI-email petition yet on Facebook, if not would be willing to or would you rather steer clear from it? Let us know in the comments below.